Samsung’s Active series comes with rugged design to withstand rough use. The company also launched the Galaxy Active tablet few years back, and it seems it’s planning to relaunch it in the coming months. According to a new report, Samsung is working on the Galaxy Tab Active once again, but there’s no word about the launch. 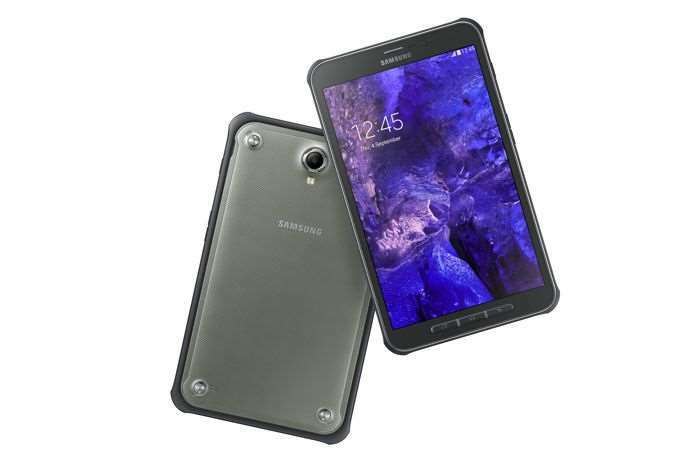 The report mentions that the company has two variants of the Galaxy Tab Active 2: SM-T390 and SM-T395 in the pipeline. The SM-T390 is a Wi-Fi only variant of the tablet, while the SM-T935 is the LTE + WiFi variant. The report continues to mention that the new Galaxy Tab Active will initially launch in Europe and Latin America, but there’s a possibility that the company may extend the availability to other global markets as well. Currently, the details about what the tablets will come with in terms of specifications are not yet available, but it’s predecessor came with entry level specifications. We’ll update you as soon as we get to hear anything more about the alleged Galaxy Tab Active.